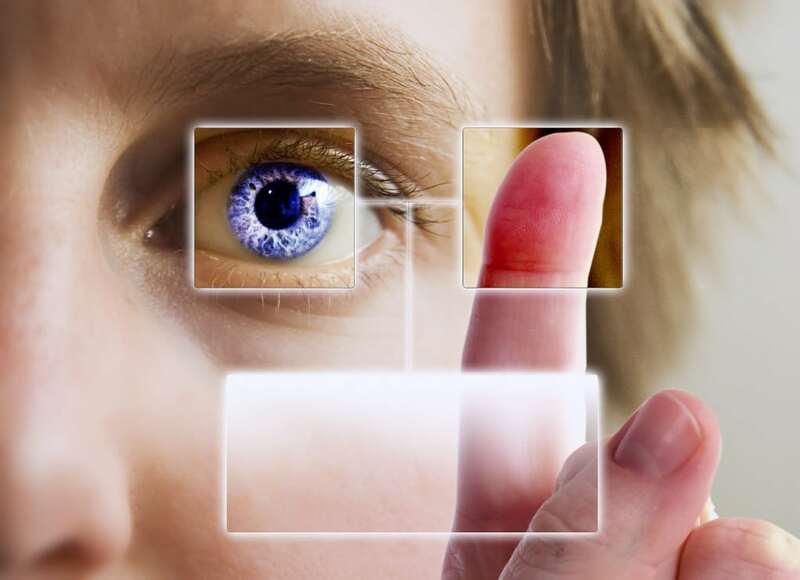 Global business and IT consulting firm NEORIS has signed an agreement with Spanish NGO It-willbe.org to lead a project where it will design and develop a multifactor biometric identification tool called PPa (Protection People app). The multifactor biometric identification system and data processing software enables identification and data collection of the most vulnerable social groups from either a desktop or mobile device, for follow-up and subsequent intervention by social workers. Since it involves at-risk youth, the work can be particularly challenging due to their constantly changing facial features. In addition to conventional fingerprint and facial parameters, PPa also uses the third authentication factor of hand geometry or palm vein print to enable identification with high reliability. PPa is designed for NGOs with the hope of helping the 100 million street children living alone in dismal conditions—migrants, refugees and indigent primarily– all of whom are potential victims of abuse. Don Bosco will be the first international NGO to start using PP at the beginning of February 2017 as part of the pilot program, Child PPa, aimed at unaccompanied minors in India. Each social worker will be equipped with a mobile device with the application installed to allow them to collect each minor’s information and biometric data, which can then be sent online to an existing local partner database for immediate identification. It-willbe.org also emphasizes the importance of the tool’s scalability since the reliable identification of vulnerable social groups is essential to protecting these individuals. As such, the NGO is already taking working towards rolling out other projects based on PPa, such as Trafficking PPa, Migrants PPa and Health PPa.